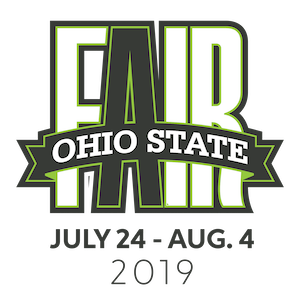 arrive early and enjoy all the 2019 Fair has to offer. first day of sale. 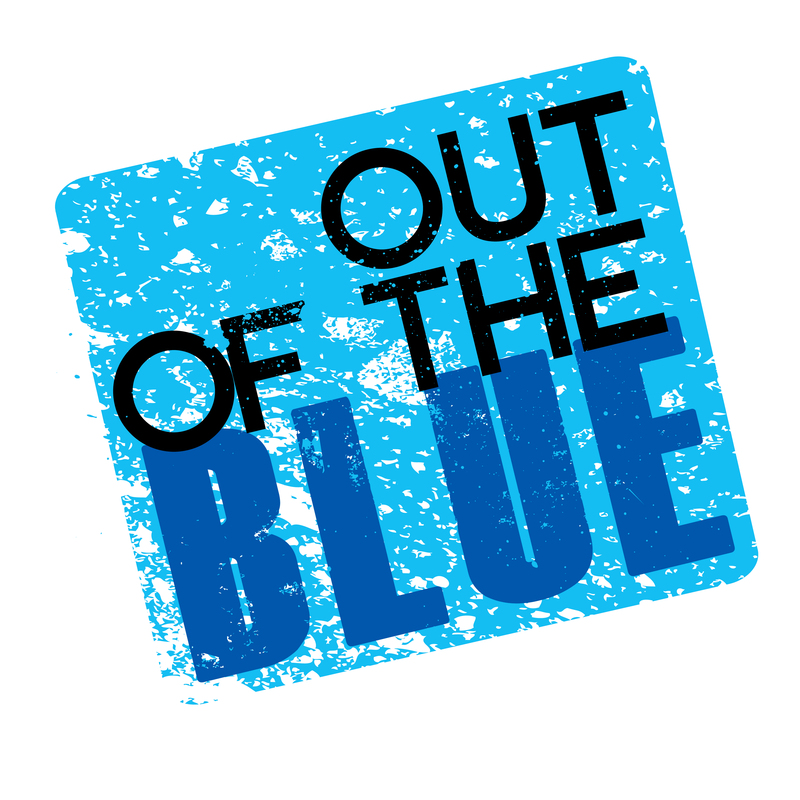 Please note that Ticketmaster no longer offers retail outlets or phone centers. July 24 - Aug. 4. For more information, visit ohiostatefair.com, call 1-888-OHO-EXPO or 1-614-644-FAIR.